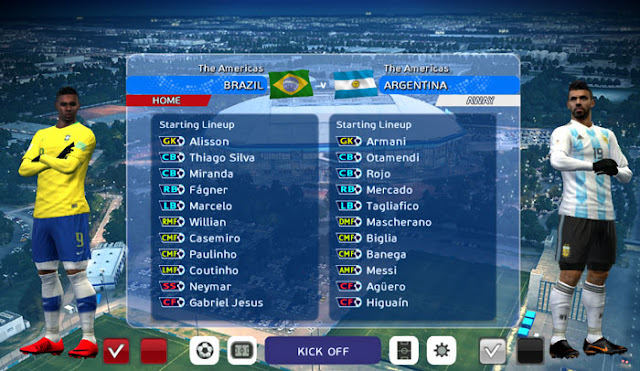 UPDATEPES.com - We provide the latest Pro Evolution Soccer 2013 game update for PC. This game is the result of a mod by Minosta4u and is based on the PESEdit 13.0 patch. 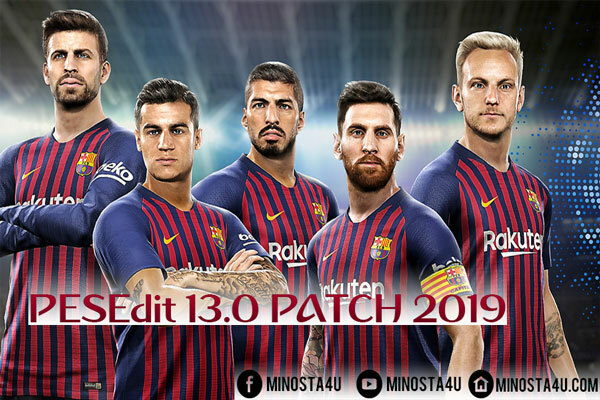 For those of you who still play the PES 2013 game, this update is very good for you to try. Many good features that you can play in this game update.